Your gallbladder occupies a 3 to 4 inch area under your ribs. Although your gallbladder is small, it assists your liver as it performs essential digestive functions. When your gallbladder is healthy, it works with your liver to effectively digest your food. You do not need your gallbladder to live, but a cancerous gallbladder can kill you. It is important to keep it healthy and monitor symptoms that are associated with gallbladder cancer. An unfortunate aspect of a gallbladder cancer diagnosis is symptoms are usually present after the cancer has advanced. However, knowing the signs of gallbladder cancer can save your life. Here is a list of 10 warning signs that can possibly save your life. Many people associate jaundice with conditions associated with the liver. 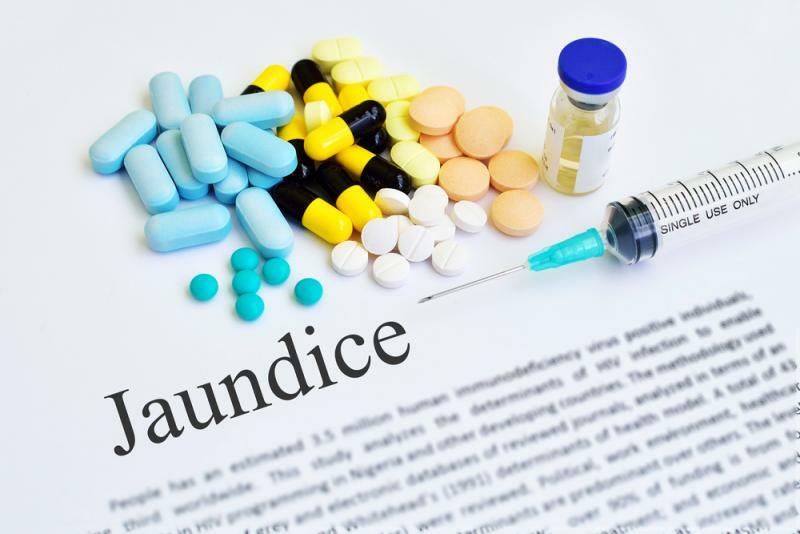 It is important to know that jaundice is a common symptom of gallbladder cancer. Cancerous tumors in your gallbladder can prevent your liver from draining bile into your intestines. When a blockage occurs in your gallbladder, it will cause jaundice. Obvious signs of jaundice are yellow skin and yellow outer part of your eye. A doctor will be able to diagnose any condition that causes jaundice.